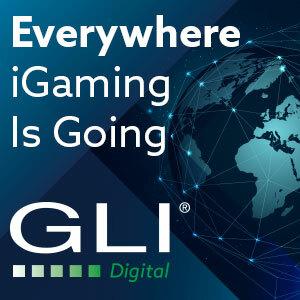 Gaming Arts, LLC has announced that it will debut an array of transformative end-to-end gaming solutions at the Global Gaming Expo in Las Vegas, Nevada October 9-11 in booth no. 4447. 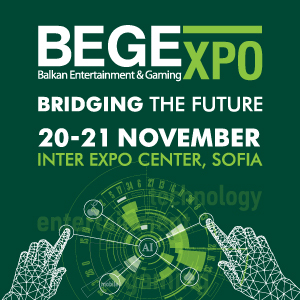 Product lines on the Company’s stand will include Super Games, Optima Game Management Systems, Bingo Millions, SuperPROMO, Keno Millions, Super Bingo Series, Ultimate Bingo Series, as well as its much-anticipated line of video slot machines. 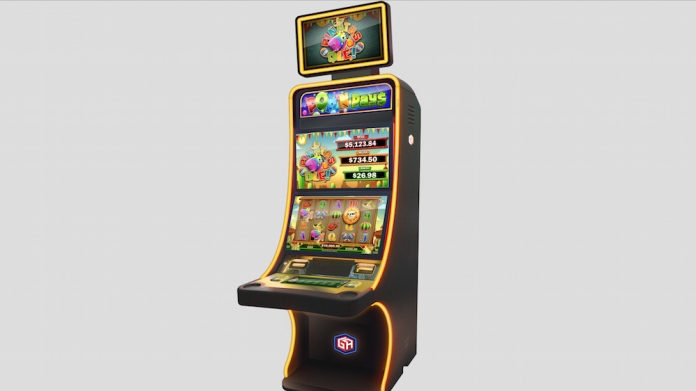 At G2E, Gaming Arts will debut its inaugural Class III collection of innovative video reels, specifically designed to bring fun and excitement to the casino floor. The unique library consists of four series, including: Pop N’ Pays, Da Fa Ba, Dice Seeker, and Casino Wizard. 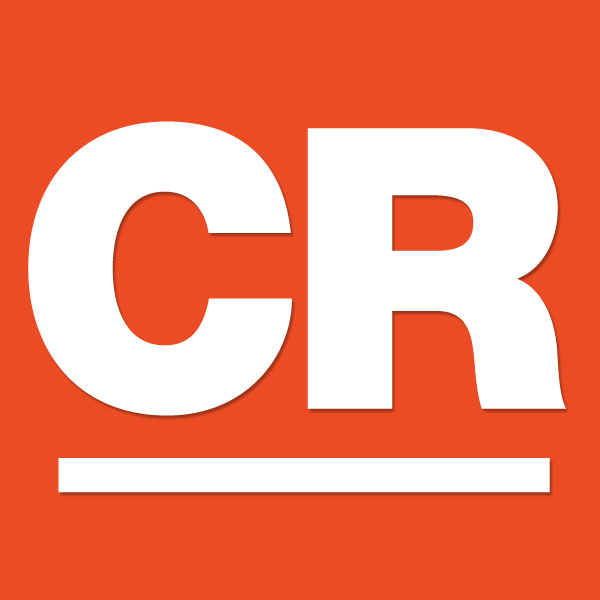 The Pop N’ Pays, Da Fa Ba, and Dice Seeker series will offer a new, optional mystery progressive feature called Rocket Rollup, with several themes available in high-denomination format. The multi-game Casino Wizard series, available with Roulette, Baccarat, Blackjack and Craps games, replicate the play of live games and include exclusive and exciting side bet options to increase handle and hold. 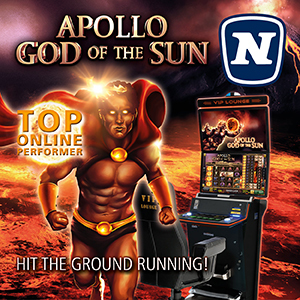 SuperPROMO is the world’s first casino-wide interactive promotional game system including four customizable mobile games which can be awarded to targeted players for virtually any type of promotion. 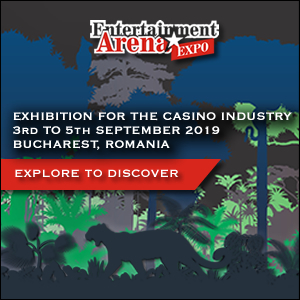 These mobile promotional games are delivered to players by casino personnel on a mobile tablet and promoted across a casino’s digital enterprise to deliver an exciting and interactive social experience for the entire casino floor. 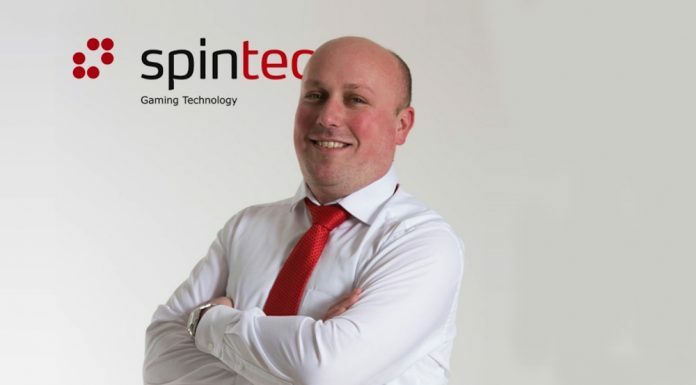 Gaming Arts’ vast SuperGame library offers “life-changing jackpots” to increase attendance, player spend, and operational profitability for bingo operators across the country. The company funds the jackpots, reducing the overall liability for bingo operators. Bingo Millions is the world’s first and only $1 million linked bingo progressive and $1 million bingo games, all at no risk to the operator. With Bingo Millions, Gaming Arts funds the progressive awards to drive play and enthusiasm across any bingo environment. 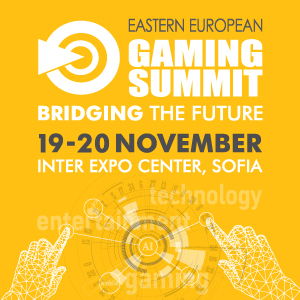 EZ Kiosk, the world’s only freestanding, self-service kiosk available that enables players to purchase and redeem keno tickets for up to 16 different games will also be displayed in Gaming Arts’ booth. 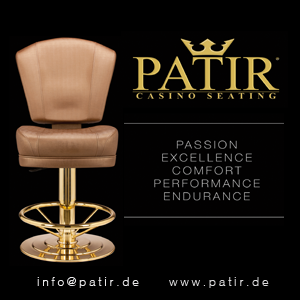 This unique experience offers quick-pick betting, side-bet games, customizable bet amounts, and extensive game options. Its Optima System offers the world’s most popular and robust keno game management system, which uses the latest technologies for managing any kind of “numbers-game” such as keno, bingo, and lottery across multiple locations.